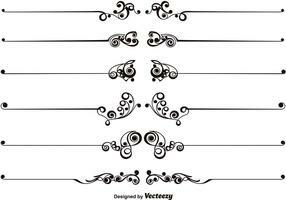 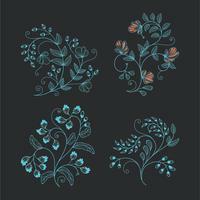 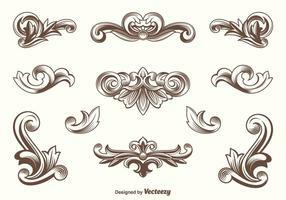 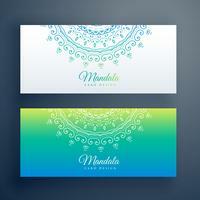 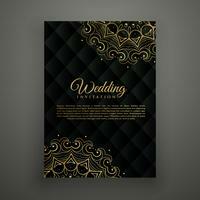 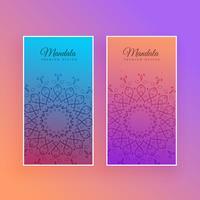 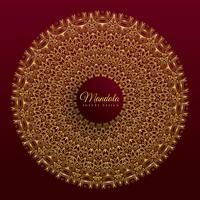 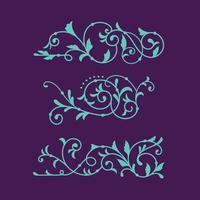 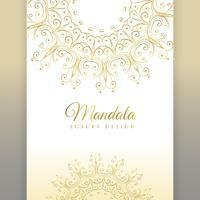 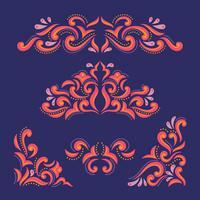 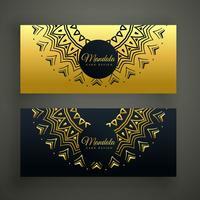 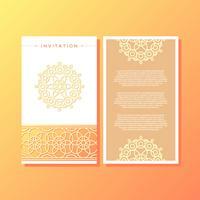 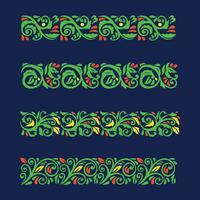 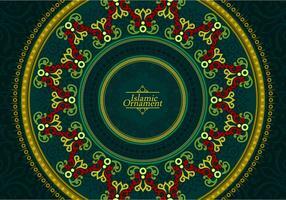 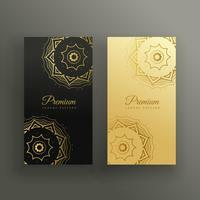 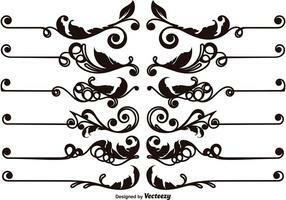 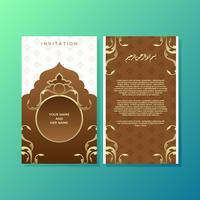 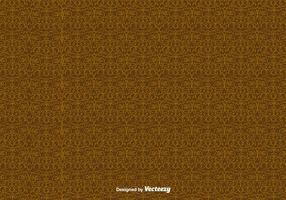 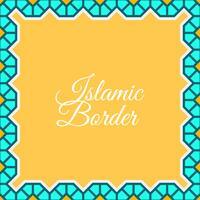 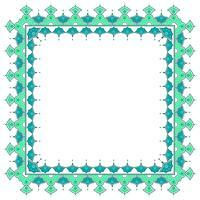 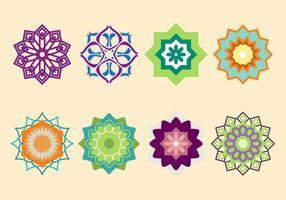 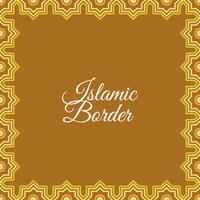 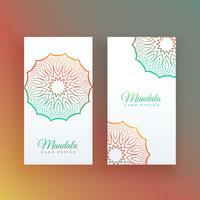 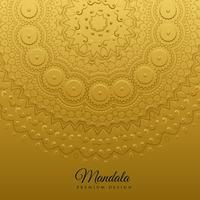 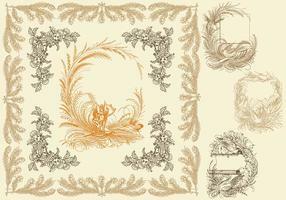 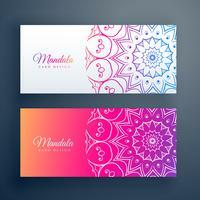 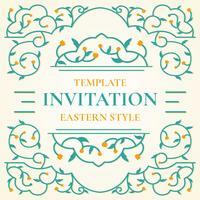 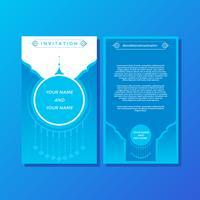 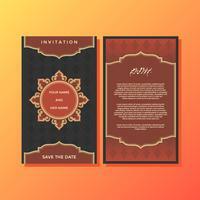 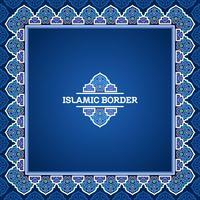 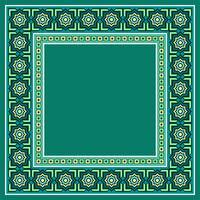 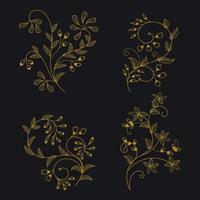 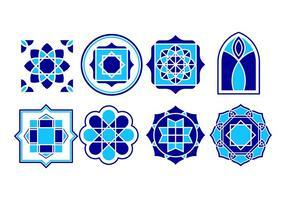 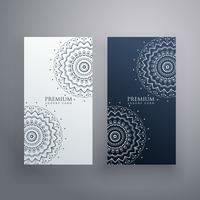 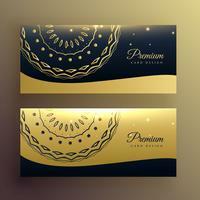 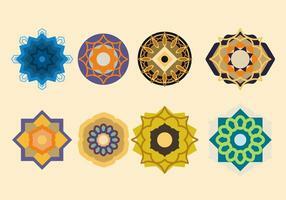 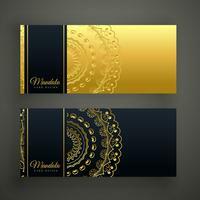 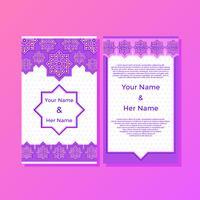 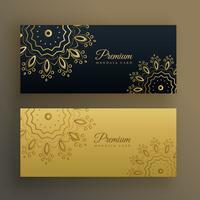 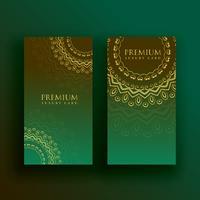 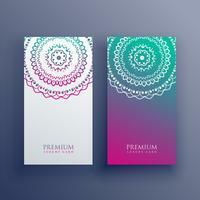 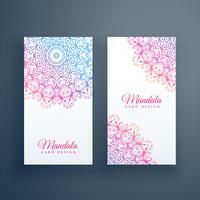 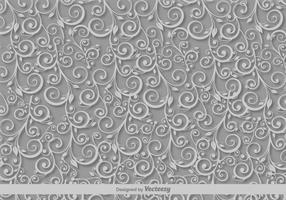 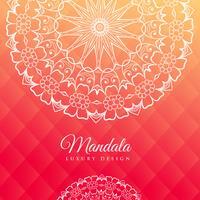 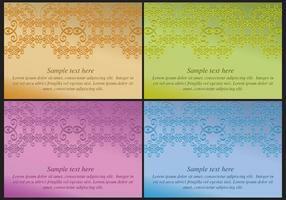 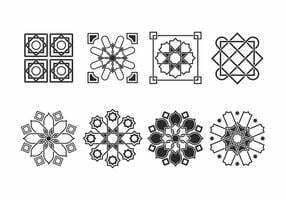 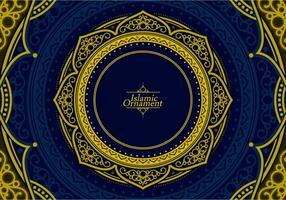 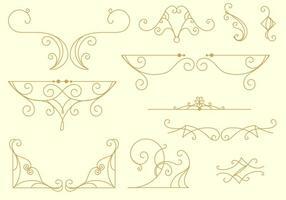 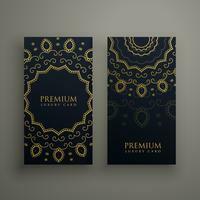 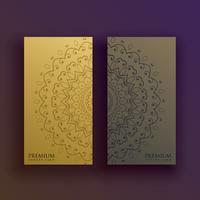 Included in this pack is template of Islamic Style Invitation Vector. 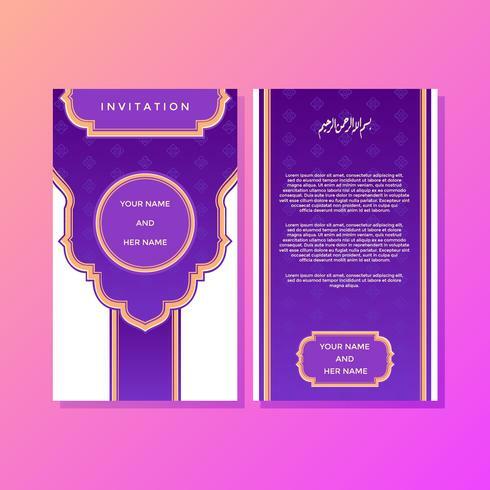 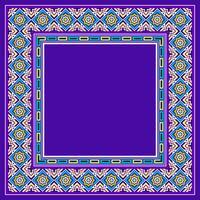 Decorated with purple base shapes and a gold-colored Islamic frame. 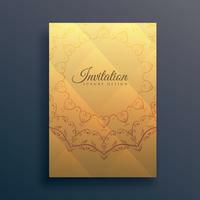 Good for your invitation template. 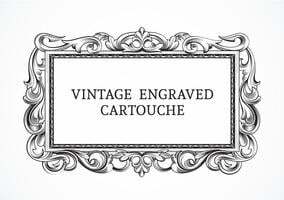 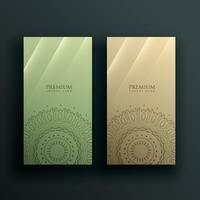 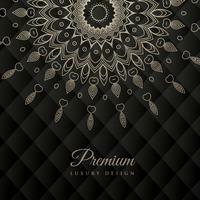 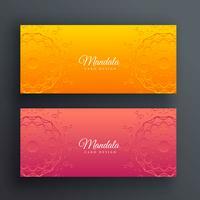 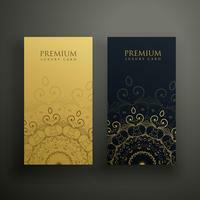 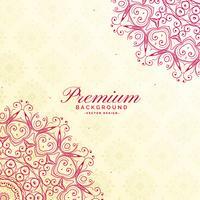 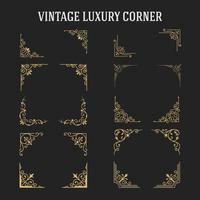 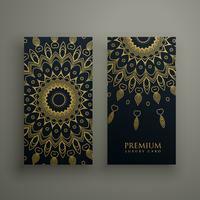 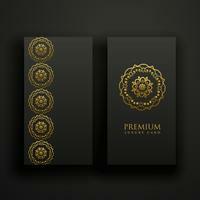 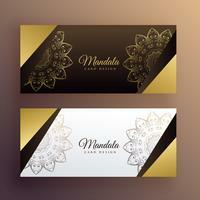 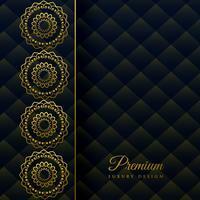 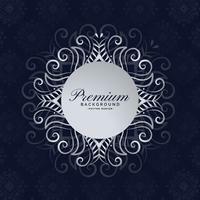 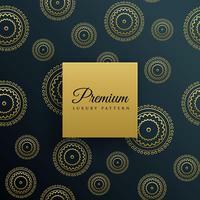 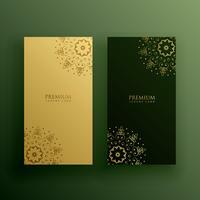 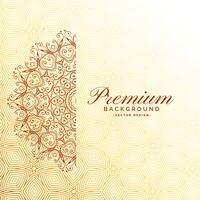 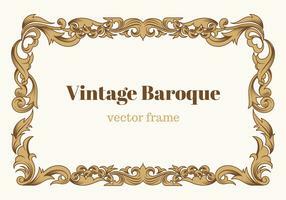 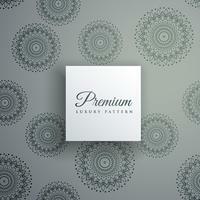 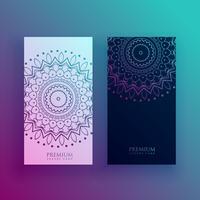 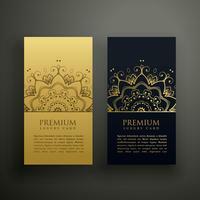 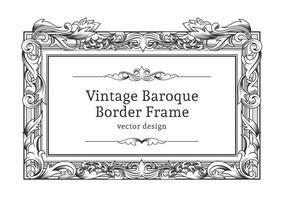 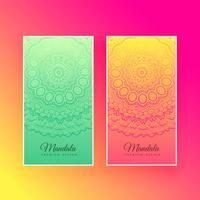 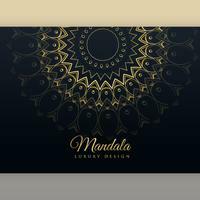 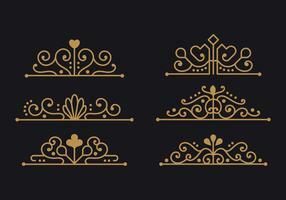 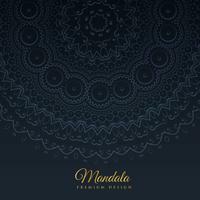 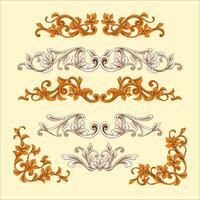 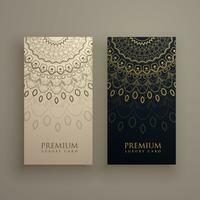 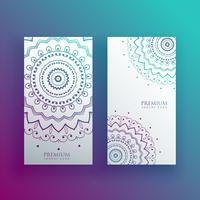 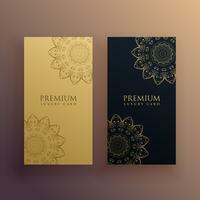 Set of dark vintage seamless backgrounds for luxury packaging design.